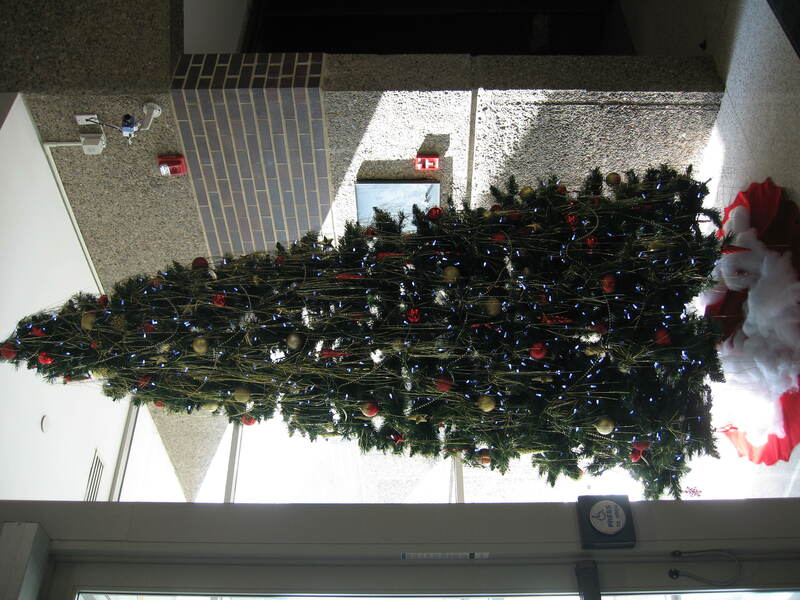 We want to highlight your LED holiday lighting decoration on our web site. Send us a digital photo of your LED decorations (indoor or outdoor) and you could win 12 energy efficient compact fluorescent light bulbs. CFL’s use 1/4 of the energy that a standard incandescent light bulb uses while lasting up to 10 times longer. We will highlight the entries received on a future blog posting including the winning display. Good luck and happy holidays! Digital pictures can be sent to Sara Gimberline at sgimberline@rpu.org. 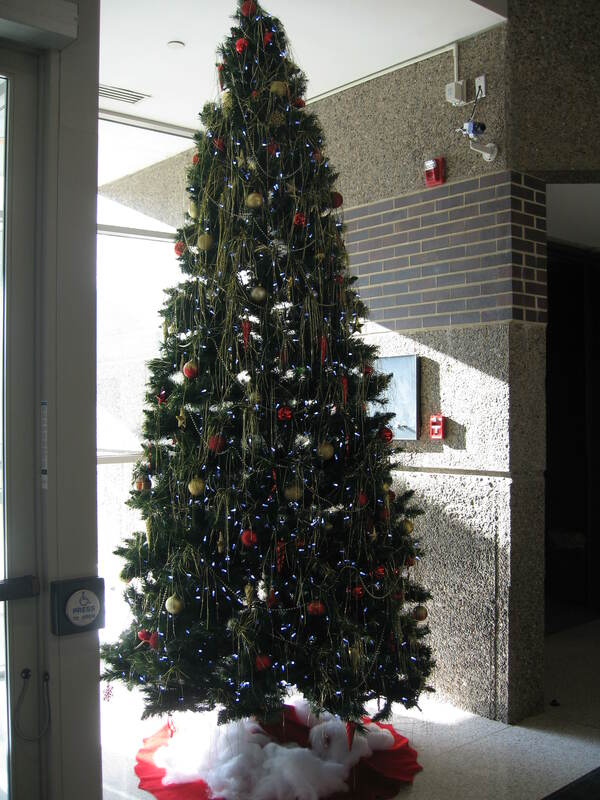 This entry was posted on Thursday, December 18th, 2008 at 2:39 pm	and is filed under Energy Conservation. You can follow any responses to this entry through the RSS 2.0 feed. You can leave a response, or trackback from your own site.